For more than a decade, Darryl Elliott and his family schlepped up the expressway to a big Boston hospital every time they needed a doctor — even though Milton Hospital was practically in their backyard. But these days, the Elliotts don’t battle traffic and pay to park in Boston; they stick to Milton instead. What changed? The 112-year-old suburban hospital was acquired three years ago by Beth Israel Deaconess Medical Center, the Harvard-affiliated teaching hospital in Boston’s Longwood Medical Area. The merger convinced Elliott, a husband and father of two teenaged boys, that the hometown hospital was good enough for his family. Elliott is among a growing number of patients who are choosing what is now known as Beth Israel Deaconess Hospital-Milton, helping the once-struggling community hospital to turn a profit for the first time in years. The turnaround provides a different view of the recent wave of hospital mergers and an example of why smaller local institutions have sought to be acquired by Boston’s best-known health care brands. The quiet community hospital in Milton has become one of the fastest growing in the state — even as Quincy Medical Center, four miles to the east, closed in December because of a lack of patients in a highly competitive environment. Consolidation in the health care industry has been viewed with suspicion, leaving critics worried that the state’s biggest health care networks want to leverage increased market power into higher rates. Partners HealthCare, the largest health care system in Massachusetts, recently abandoned its bid to acquire South Shore Hospital in Weymouth in the face of such criticism and a ruling from a judge who said Partners’ growth would raise costs for consumers. Partners has yet to decide whether to continue its pursuit of Hallmark Health System, which operates hospitals in Medford and Melrose. The Hallmark hospitals have struggled in recent years, and executives there have said a takeover by Partners is the only way they can improve finances and patient care. 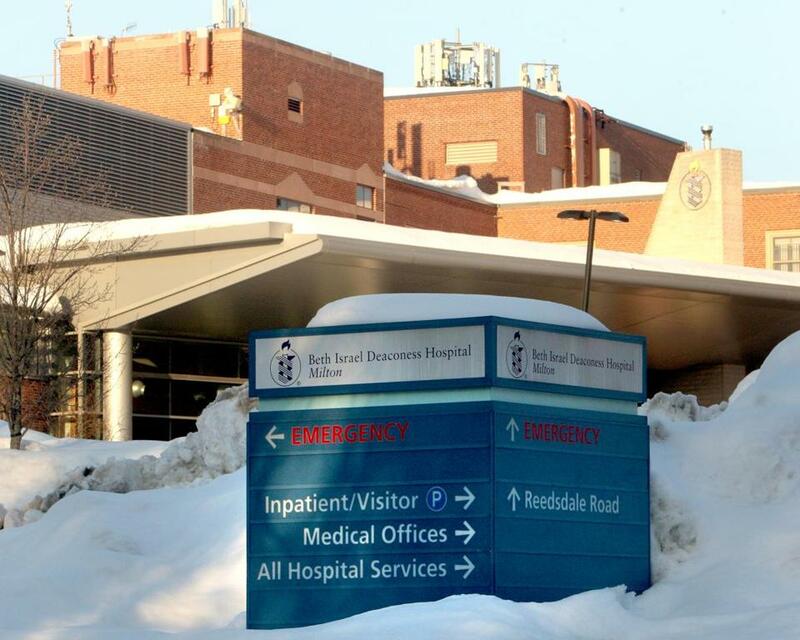 Beth Israel Deaconess-Milton raised prices on many services by more than 2 percent in 2012, the year it was acquired, but has not increased prices since, a hospital spokesman said. In the meantime, the parent company has invested “many millions of dollars” in Milton and its other community hospitals, which include facilities in Needham and Plymouth, said Dr. Kevin Tabb, chief executive of Beth Israel Deaconess Medical Center. Tabb said the Milton acquisition was part of the health care system’s strategy to provide care to patients wherever they are. Becoming part of the Beth Israel Deaconess system, meanwhile, allowed Milton to expand medical services, adding five surgery specialists and a gynecologist, who split their time between Boston and Milton. Beth Israel Deaconess-Milton also opened primary care clinics and built stronger relationships with doctors in the region. It also gained more referrals from the large doctors group Atrius Health, which is affiliated with Beth Israel Deaconess. All of these moves have helped patient numbers. Beth Israel Deaconess-Milton became profitable again about two years ago. It earned $2.4 million in the fiscal year ended Sept. 30, 2013. The following year, profit dropped to about $220,000 as the hospital felt the effects of a Medicare reimbursement rule change. Some of the new business has come from former Quincy Medical Center patients. Just 20 percent of Quincy’s 196 beds were filled in its final weeks — an exceptionally low figure — but 67 percent of the beds were full in Milton. But Healy said his hospital was only one factor in the demise of Quincy Medical Center, which was struggling long before Beth Israel Deaconess’s takeover in Milton, he noted. Beth Israel Deaconess-Milton faces the same challenges that were Quincy’s undoing, including increased competition, intensifying pressures to control costs, and business shifting from more expensive inpatient services to less expensive outpatient services.